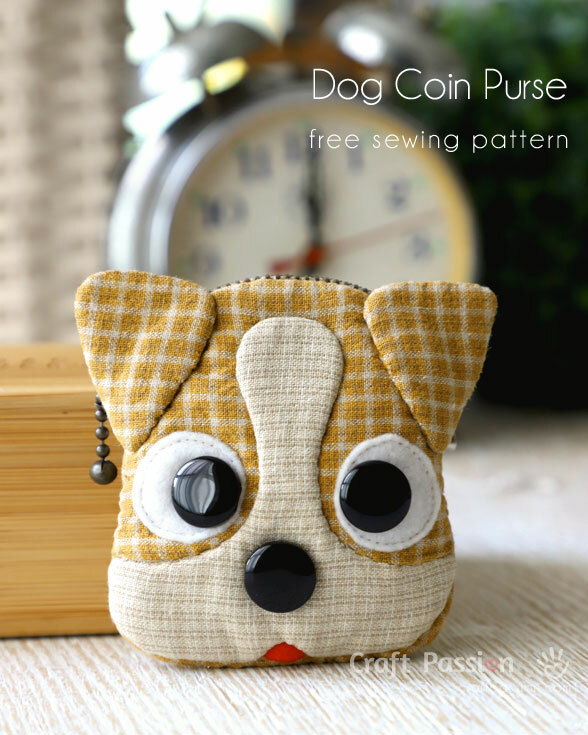 This Jack Russell Coin Purse Sewing Pattern is so cute that you’ll smile even when you are parting with your hard-earned cash. He’s equally useful since that pudgy face hides two pockets to keep you organized on-the go. It’s listed as an intermediate pattern and includes step-by-step photos to help you with the zipper pockets.